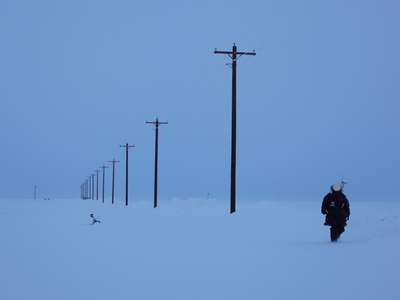 The Barrow Arctic Science Consortium (BASC) is dedicated to supporting research and educational activities pertaining to Alaska's North Slope, and adjacent portions arctic environments. In April, UNAVCO paid its yearly visit to the station in order to address equipment issues and train members of the BASC support staff, who will in turn instruct visiting scientists on how to use the GPS equipment. In addition to training the staff, the UNAVCO team's goals this year were to replace a 5700 with the R8, swap the acting NetRS base receiver for another NetRS with a better memory card, and take inventory of the GPS gear at BASC. The station is currently equipped with a NetRS base station, two rover units comprised of an R7 and the newly acquired Trimble R8 all-in-one receiver and antenna unit, and a variety of field gear, such as backpacks, range poles, bipods, and tripods. The NetRS broadcasts an RTK signal, which can be extended to farther regions using a repeater. The 5700 roving receiver was sent back to the UNAVCO facility, where it will continue to serve in the main pool of equipment, while the R8 was inaugurated with both RTK and PPK surveys of power poles in the Barrow Environmental Observatory (BEO). The BEO is a 7,500-acre section of tundra only a few kilometers from Barrow that has been set aside for research and educational purposes by the local, community landowners. Its main scientific objectives are to support the long-term, year-round study of the arctic environment, in fields such as permafrost, vegetation, wildlife, soils, contaminants, etc. Figure 1 - Bryan Thomas, Senior Systems Programmer at BASC, was recently trained on the Trimble equipment. Here, he is seen conducting a PPK survey of one of the power lines at the BEO site, approximately 6km from the BASC building. 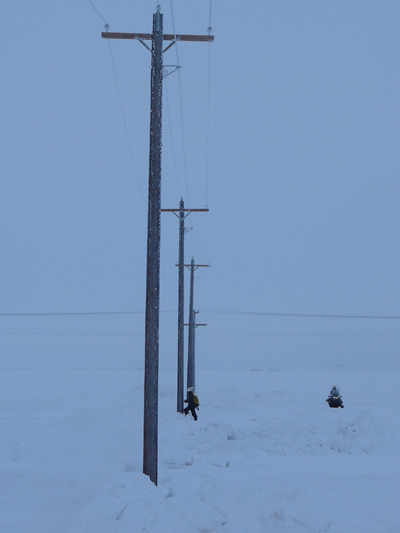 Figure 2 - UNAVCO field engineer Marianne Okal takes an RTK measurement of one of the power poles at the BEO site, as bear guard Robert John looks on. Because of the perpetual threat of polar bears and, in recent years, of rabid arctic foxes, all persons venturing into the field must be accompanied by an armed guard. 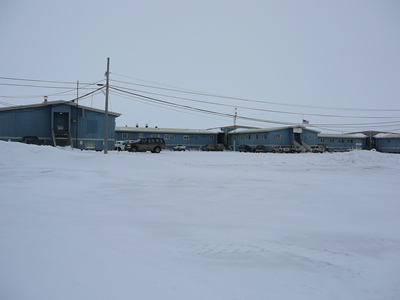 Figure 3 - BASC is located just a few kilometers north of the main portion of Barrow, Alaska, and provides scientists with all logistical needs, from housing, to dining, transportation to and in the field, clothing, guides, scientific equipment, and laboratory space. BASC shares this building with the Ilisagvik College, the first federally recognized tribal college in Alaska.